That is so horrible! 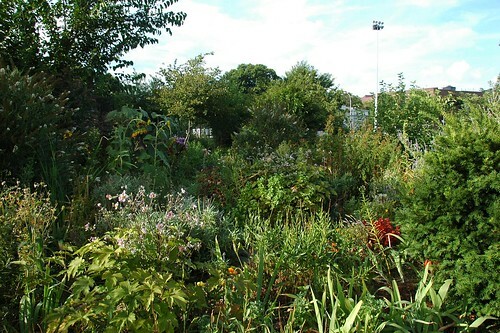 Those gardens are so pretty, and it's a shame that it's not protected! Not only pretty, but fruitful in the way they build community. 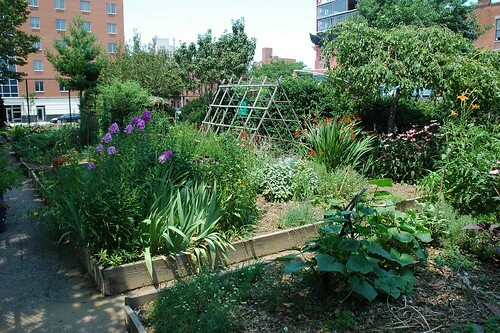 Destroying a community garden is doing violence to that community - with malice aforethought.